Great search engine rankings are helped a ton by great website setup. This SEO starter kit will provide you with an audit and roadmap to boost your site’s rankings. 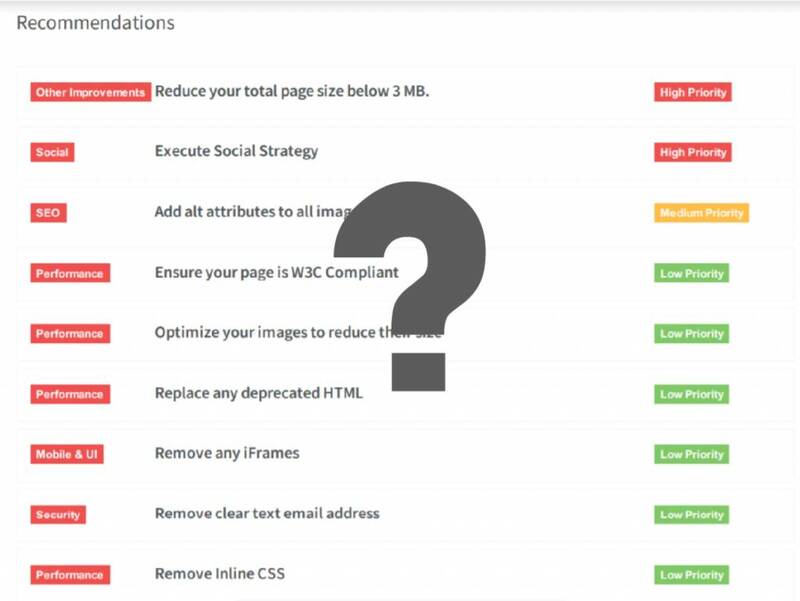 We look at the key technical factors on your website and provide actionable steps to optimize them for improved rankings. Two pages are included in this gig – pick your home page and one other one. We’ll also get on a consultation call so you can be confident in your SEO game moving forward! No, you do not need to purchase this starter kit if you want our on-page SEO service. This kit is designed to help you get your SEO strategy begun and then get you ready to take the reigns! The consultation call will be schedule after the audit is performed to go over recommendations and SEO best practices so you can make sure to make your site search engine optimized moving forward!  We provide you recommendations for SEO fixes. We offer a Managed WordPress gig that can fix some on-page issues. There is also an On-Page SEO gig that will fix others and an Off-Page SEO gig that can help with backlink and domain issues. Need to improve your search engine rankings? We'll get your off-site SEO done with proven strategies.